As Zagreb prepares to reconfirm its place as a host of Europe’s Best Christmas Fair, one of its most cherished food events is also heating the stove. Fuliranje (a local slang for ‘fooling around’) will once again bring dozens of kiosks and stands on Strossmayer Square in Zagreb. These will be occupied by staff of the city’s most prominent bars, diners and restaurants that will offer a variety of food delicacies. 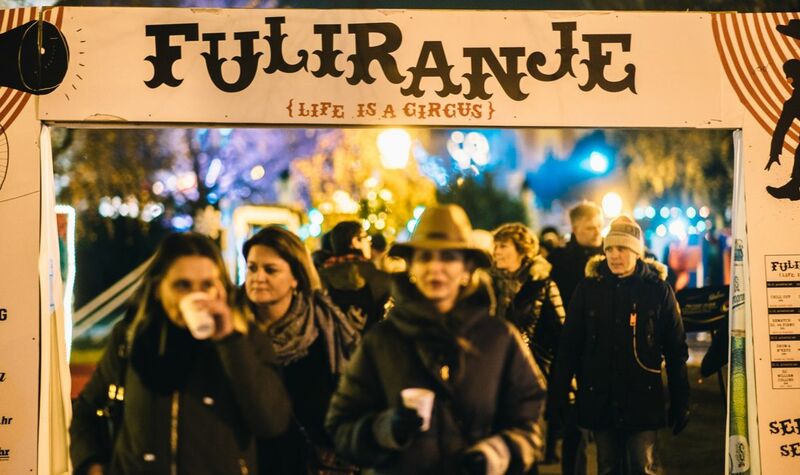 Fuliranje is a delight to visit in winter months and probably one of the best ways to enjoy food during the merry season in Croatia.Here is our guide for this year’s edition of the event, which will last between November 29th and January 1st. With new year comes a new restaurant in Croatian Capital. Have a sneak peek on what the menu will look like. 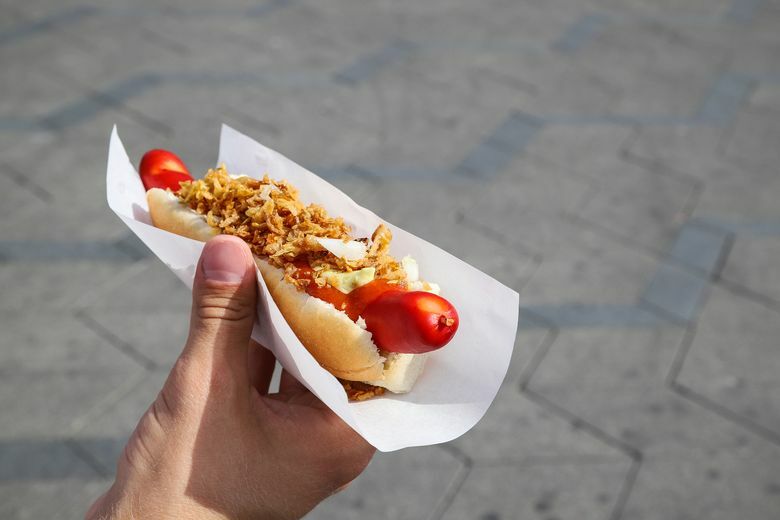 Expect fine Danish dishes such as their traditional hot dog and cooked ham with horseradish. Or enjoy a somewhat mysterious delicacy know as Kaiserschmarn. Enjoy the specialties of Croatian Lika region such as basa (sour cream paste), pola potatoes, skripavac cheese and lovely cvarci. 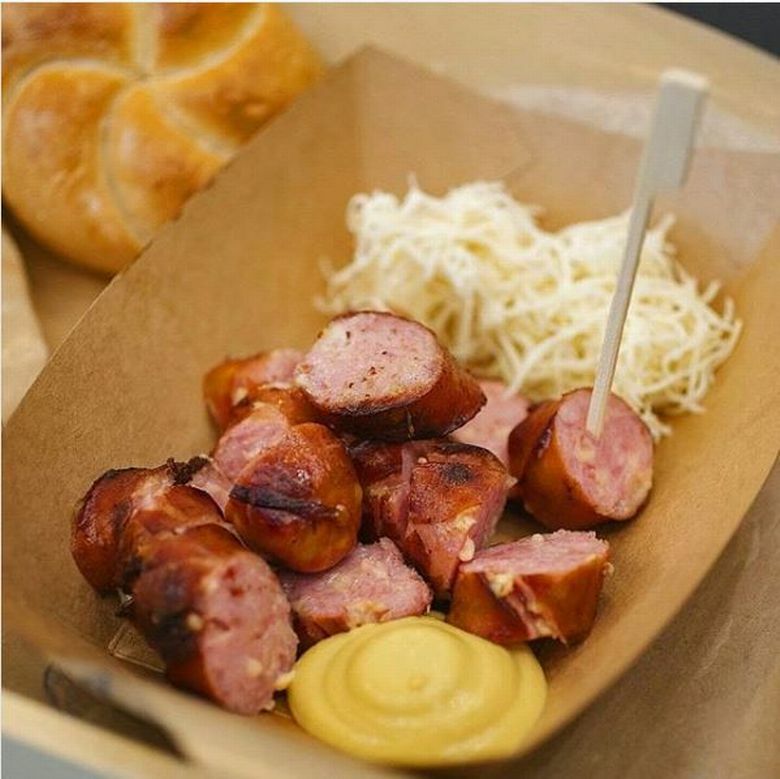 You may also enjoy spicy sausages, cooked ham buncek and local blood pudding dishes. When expert of meat dishes Mojmir Zuvela made his own smoker about two years ago, a grandiose food adventure has begun. Discover why he is perceived as one of the most inspiring personalities in local barbecue scene. Some things you can try on his stand include pulled pork, chicken tortilla and pork ribs. Human beings are not the only to enjoy Fuliranje in Zagreb. Your canine company will cherish the bites coming from this pet-oriented bakery. 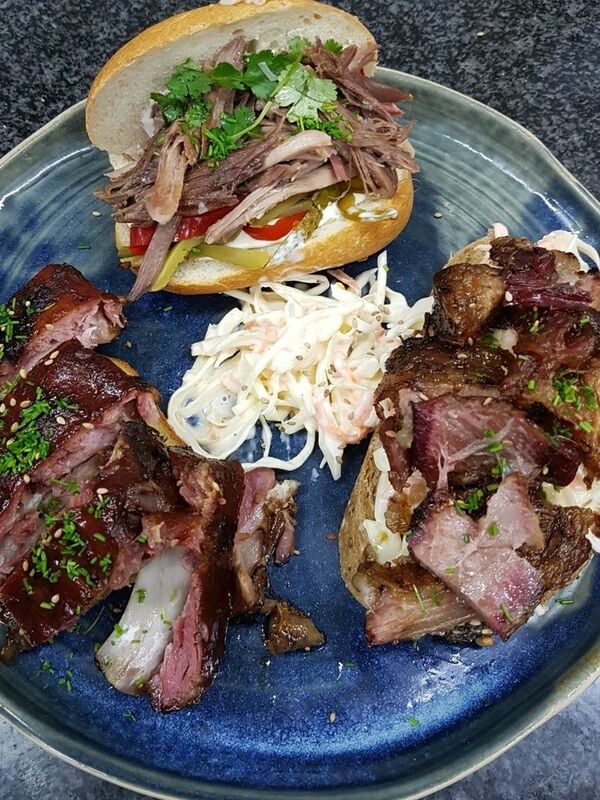 One of the reasons why Croatian Capital became such a lovely destination for foodie visit, El Toro is a restaurant that offers high standards in cooking and relaxed clubbing vibe in the air. On their kiosk you can expect spicy sis-sausages and veal wienerwursts. Two Istrian families dealing with agricultural products have joined their strengths, ready to show their talents to Fuliranje attendees. One family deals with home-made sausages while the other works with top-class wine. See their offer that includes traditional Istrian ombolo and pork chop in wine sauce. And have we mentioned krostula and muffin cakes? 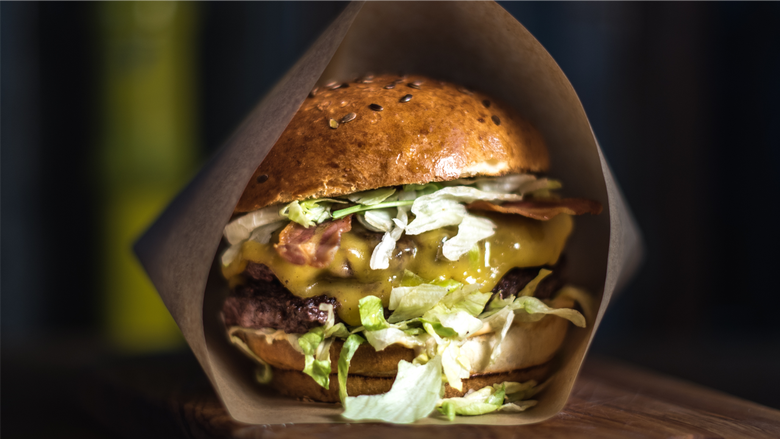 Expectations were high when Submarine opened its first burger bar in Croatian capital. Yet, the hard working staff managed to exceed them to full extent. Since its founding, these pop-up dining spots have opened on nine more locations in six different cities. On their stand, you can try Submarine burger that is specially designed for merry season. Another Zagreb restaurant that shouldn’t be missed during your trip to Zagreb, Time will cherish your taste buds with Grinch Beans, Thai and Sarma Sausages and fine buns. Their renowned desserts will also be available. Croatian Capital has its own beer realm, and one of its proud kings is definitely The Garden Brewery. In addition to fine beverages, the brand offers exquisite food and their Fuliranje Stand follows the pattern. 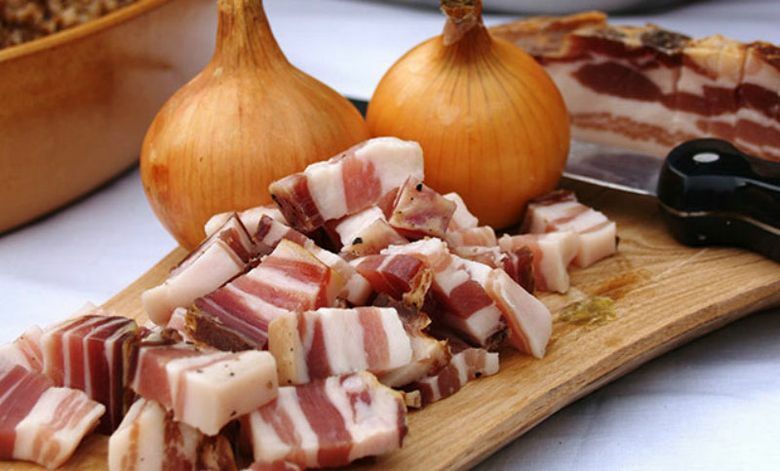 Expect the common Christmas-season specialties of Croatia such as cooked buncek pork, cabbage, duck meat and mlinci. Four well-respected Croatian chefs (these being Dino Galvagno, Ivana Culjak, Zrinka Zajec and Karlo Vulin) joined their strengths under the brand Breadclub. The stand will offer some of their recent culinary works, none of which lacks wit and imagination. The boys from this small Fuliranje cottage know their ways with gin. If you fancy some alcohol joy during cold days, this is the spot to visit on Strossmayer Square. The staff is known for their witty and unexpected performances. Be ready for hilarious surprises. Another local franchise dealing with burgers, Good Food has a maiden exposure on Fuliranje this year. 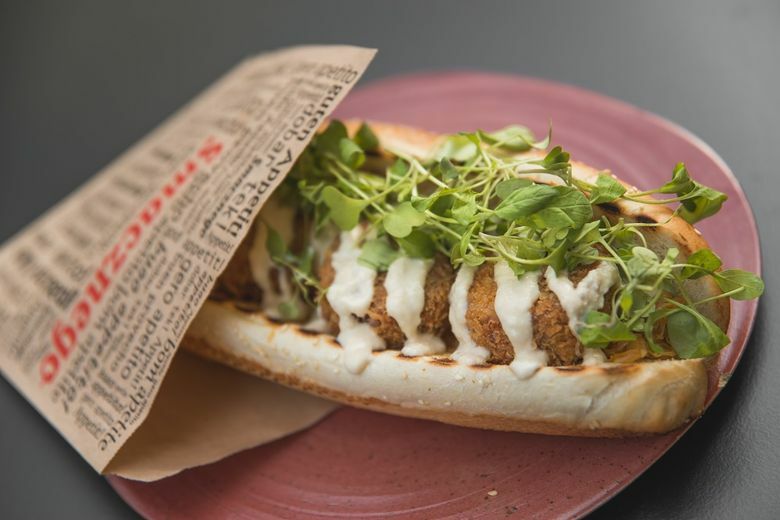 Known for its fresh ingredients and imaginative menu, the brand calls everybody for some great-tasting goulash and pastrami sandwich dishes. Of course, be ready to explore their unique burger offer as well. Last year, this stand offered one of the favorite dishes on the entire event. 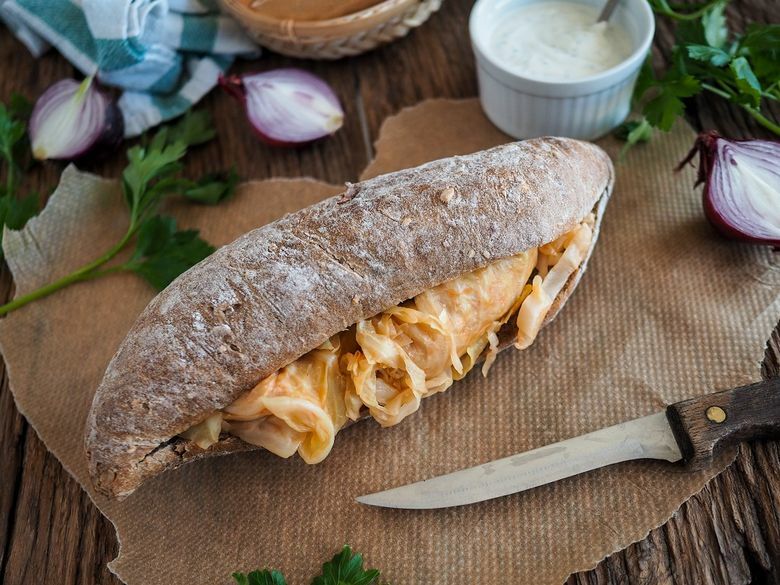 Their Street Sarma in bun has been a topic of conversation in every neighborhood of Zagreb. 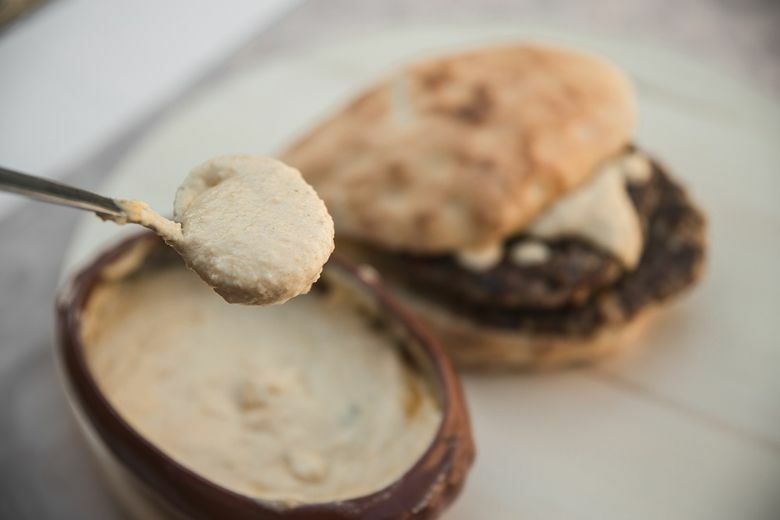 Now they return with the same offer, broaden with beans & sausages, King Buncek and street pasticada dishes. Croats and Czechs have been allies many times in history, and food is one of their thickest bonds. 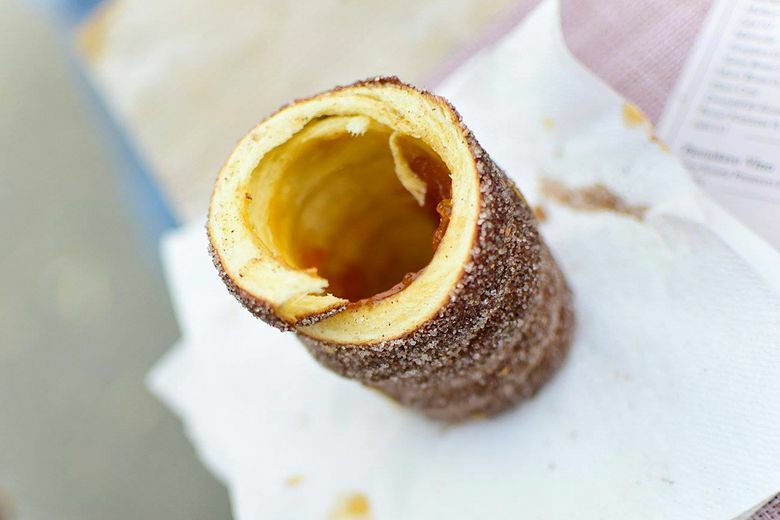 This is why you can try trdelnik in the middle of Croatian Capital. The aforementioned is a Czech specialty, a sweet dough roll sprinkled with sugar, vanilla, cinnamon, peanuts and almonds. The food is prepared on wooden grill. Jarun is the big lake that can be found in the neighborhood having the same name. It is a recreational center to many local residents, but also a fancy outdoor grilling point. This is why Jarunski Dvori will offer cevapi, gourmand roasts, home-made sausages and many other delicacies of the kind. This Austrian food brand has gained quite a lot of positive reputation in Zagreb. Responsible for some truly great sausages and mulled wines, Wurst will provide its guests with tastes that arrived from the snowy heights of European ski localities. This is merely the first part of our guide to this year’s Fuliranje. Keep checking out our site for the sequel, or just do your own research by visiting Strossmayer Square in Zagreb in upcoming weeks.